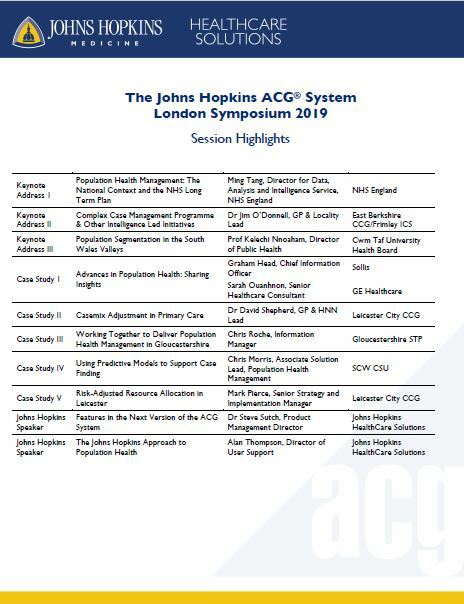 Since our last London Symposium, we have seen Population Health Analytics rise up the health care agenda as people realise the benefits of this approach. There is a plethora of new challenges – and opportunities – across the NHS, and a renewed will to put the patient firmly at the centre of care. We have also seen examples of how a slightly different approach can positively change health care outcomes. This April, we’ll bring together a range of experts including GPs, commissioning managers and international colleagues from a range of health care organisations. 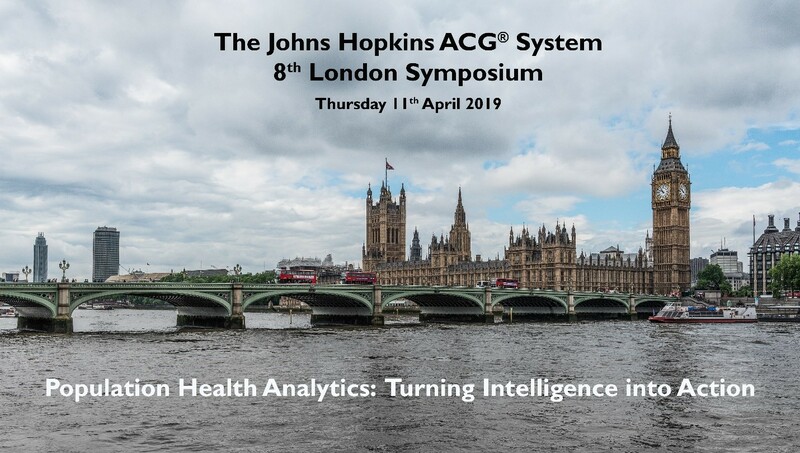 They will be sharing their experiences of using the Johns Hopkins ACG System to create new intelligence and more importantly how turning that intelligence into action helped improve patient experience and reduce costs. This unique event, in an iconic venue, will enable you to learn from others in a relaxed and stimulating environment. If you are clinician or manager involved in the commissioning or delivery of services, this free event will give you valuable insight into how intelligence can be turned into action. Please note this event is limited to public sector and voluntary organisations due to anticipated high demand. 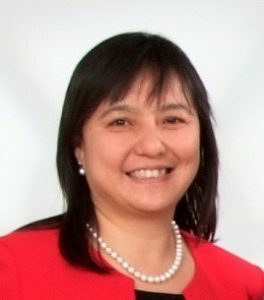 Ming is the Director of Data Analysis and Intelligence Service for NHS England and is responsible for delivery of national programmes to support commissioning of integrated care. Ming has over 20 years’ experience in managing and delivering large scale change involving implementation of new operating models in complex and challenging environments. She joined NHS in October 2009, initially leading commissioning support services in the West Midlands as the Managing Director for Healthcare Commissioning Services and then as the Managing Director for South Yorkshire and Bassetlaw Commissioning Support Unit. Prior to joining the NHS, Ming was a Partner with Accenture specialising in Strategy and Supply Chain work. She has worked in Europe, North America, and SE Asia where she led the Supply Chain Practice for 3 years. Her experience spans global clients in Consumer Goods, Retail, Pharmaceutical, Manufacturing and Utility sectors. Ming holds a first degree in Pharmacy and a MBA from Warwick University. 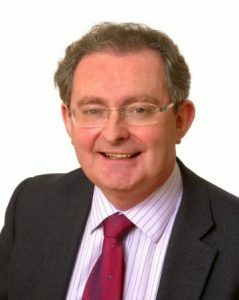 Dr. O’Donnell qualified at the National University of Ireland, Galway in June 1978 and completed his General Practice training in Portsmouth in 1982. He worked in tertiary referral medicine in Baghdad, Iraq from 1984 to 1988 followed by a cardiology research post in the UK at Wexham Park Hospital involving the first use of thrombolysis in acute myocardial infarction. This led to a career in the pharmaceutical industry involving novel treatments for ischaemic heart disease. He continued as a General Practitioner, and was involved in the development of new medicines up to 1998. He then returned to full time general practice in Slough and had a key interest in clinical governance and education in primary care. From 2006 he was involved in commissioning and in 2007 became the Slough Locality Lead. 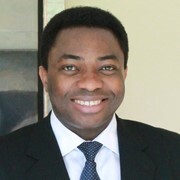 In 2008 he became Chairman of the Clinical Executive Committee at Berkshire East PCT. Dr. O’Donnell is also a member of the NHS Commissioning Board “Sounding Board” and has been involved in drawing up plans for the Commissioning Assembly. Kelechi joined Cwm Taf University Health Board in Wales in November 2016 as Director of Public Health and is also Executive Lead for Research, Development and Innovation in the Health Board. His background is in Infectious Diseases Medicine and he has held senior Public Health positions in the NHS and Local Government since 2005. He has since February 2015 held an honorary professorship in Public Health & Epidemiology with Plymouth University and co-chairs its South West Global Health Collaboration. His key interest is in harmonising the input of the Health Service with those of communities, public and third sector partners to improve population health and narrow disparities in health and wellbeing of populations.